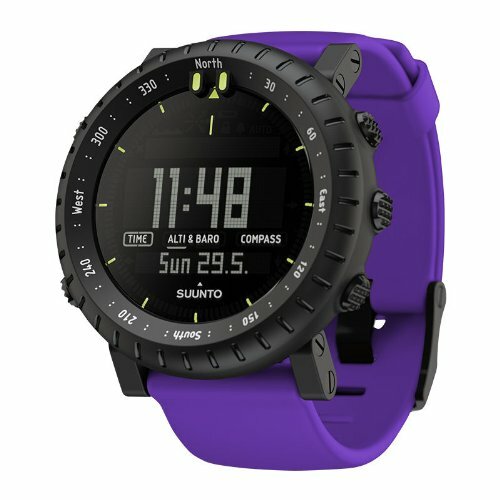 Whether you’re measuring total elevation gain, navigating wild landscapes by compass, or using various barometer functions to forecast the weather, the Sunnto Core Crush Altimeter Watch is the only device you’ll need. A depth meter records how deep you had to dive for that Caribbean conch shell, and the Storm Alarm notifies you if there is a sudden drop in pressure, which is a potential indicator for worsening weather. 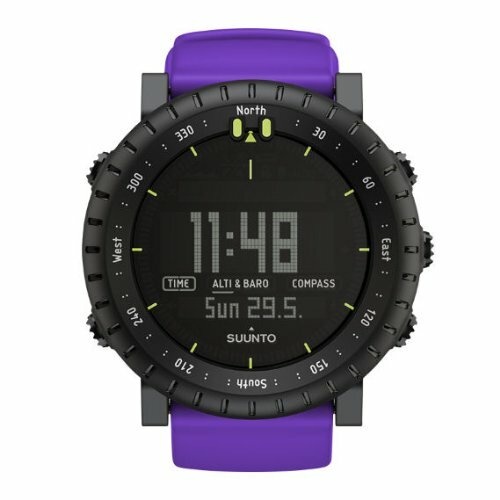 Oh yeah, almost forgot to mention that it can tell time, too.